Dr. Detsch has been in practice since 2017. 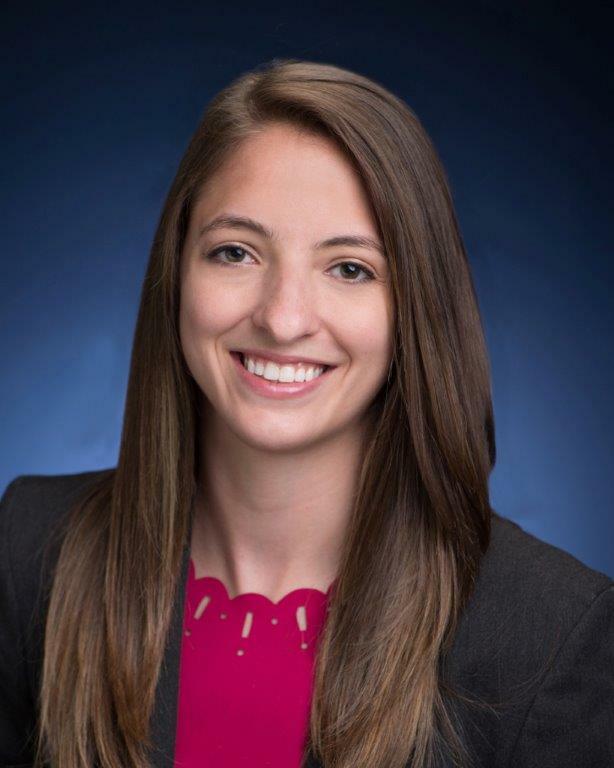 Dr. Emily Detsch provides comprehensive vision and eye health care, from routine examinations for glasses and contact lenses, to treating and monitoring a wide range of eye diseases including glaucoma, diabetic retinopathy, macular degeneration and dry eye. Dr. Detsch also fits speciality contact lenses for eye diseases like keratoconus. Dr. Detsch attended Penn State University where she earned a Bachelor of Science degree in Biology with high honors. She subsequently obtained her Doctorate of Optometry from Salus University, where she also graduated with honors. During optometry school, she was elected to the Beta Sigma Kappa Honor Society. During her optometric studies, Dr. Detsch traveled the country externing at a wide-range of optometric practices. She then completed her optometric training at Clayton Eye Center in Morrow, GA, where she completed an ocular disease/primary care residency. Dr. Detsch is an active member of the American Optometric Association and Wisconsin Optometric Association. When she's not practicing optometry, she enjoys watching sporting events, dining, traveling, running and spending time with her fiancé.